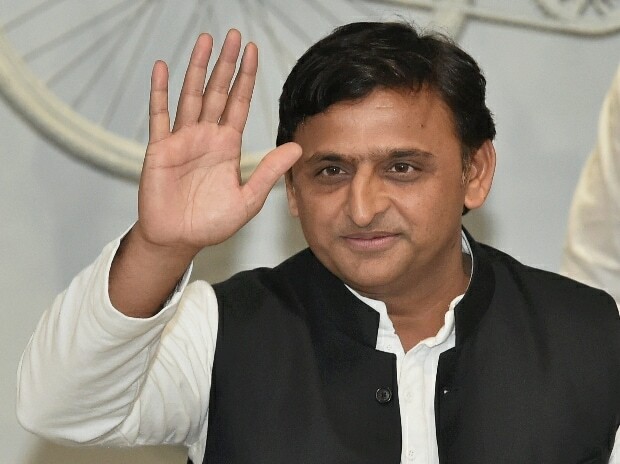 The CBI is likely to examine former Uttar Pradesh chief minister Akhilesh Yadav in connection with a case of illegal sand mining, officials said Saturday. They said Yadav was holding additional charge of the mining department between 2012 and June 2013. Another former minister Gayatri Prasad Prajapati, who held the portfolio of the mining department, is also likely to be summoned by the CBI in the case, they said.